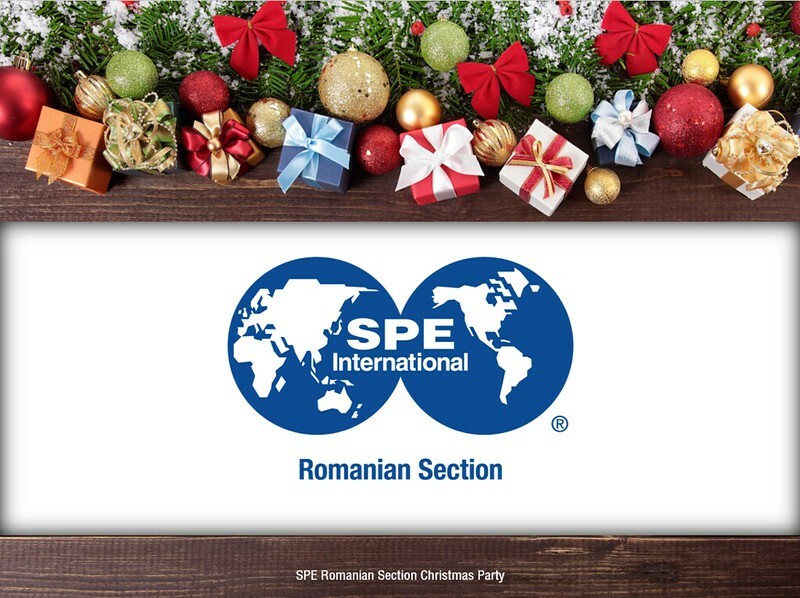 Each year SPE Romanian section is gathering to celebrate Christmas day with music, good food, dance and Christmas carols. 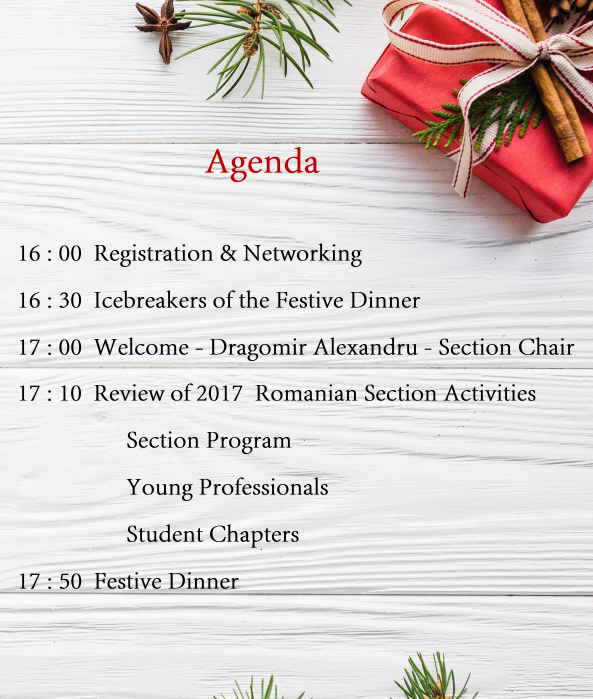 This year was not an exception, so on Friday, December 8th Romanian section met at Regina Noptii Restaurant, full of energy and surprises. 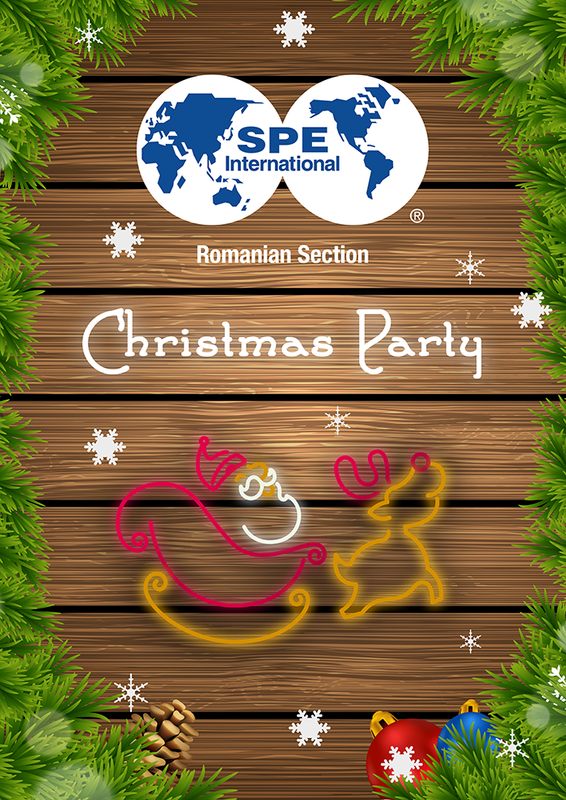 The party started with an activity review of Romanian section Committee, Young Professionals and Student Chapters, then the dinner was served and continued with dancing and Christmas Carols. Thank you all for coming and sharing the magical spirit of Christmas!